Medigap (Medicare Supplement Insurance Plans) cover things that Medicare doesn't cover. This might include co-payments, co-insurance, and deductibles. It can also pay for emergency medical care while traveling outside the USA. How much coverage you have depends on which Medigap plan you buy. The most comprehensive plan is Plan F, which covers virtually all the gaps in original Medicare. If original Medicare covers it, you won't have a deductible or co-pay amount. Medigap plans usually don't cover vision care, dental care, long-term care, eyeglasses, hearing aids and nursing services. Apart from some old Medigap plans, prescription drugs are also not covered. 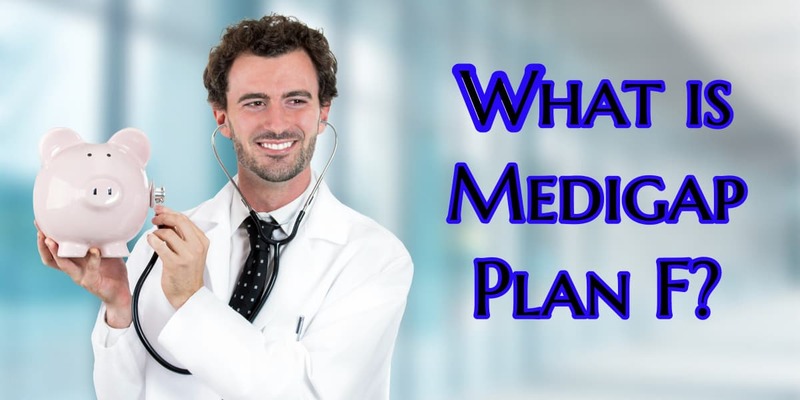 So what IS covered by Medigap Plan F? Even though Medigap Plan F doesn't cover ancillary benefits, it does fill all the gaps in original Medicare. This plan lets you see any doctor in the USA who accepts Medicare, and covers all the co-pays, co-insurance, and deductibles of original Medicare. That means that when you go to the doctor or hospital, you won't have to worry about what it's going to cost. As a matter of fact, my husband didn't pay a dime when he went through chemotherapy in 2017. And, in addition to the gaps that Medicare Supplement Insurance covers, it also gives you an EXTRA 365 days in the hospital. Hopefully, you'll never need to use that part of the coverage, but it's nice to know it's there. Additionally, you have other benefits like foreign travel emergency coverage, which has a coverage of up to 80% of your emergency bills after a deductible of $250. The lifetime limit of the travel portion is $50,000 so I usually recommend travel insurance anyway. Medigap Plan F also covers 100% of the skilled nursing facility coinsurance. Plan F is currently the most popular Medigap policy available due to its full coverage and relatively low price at age 65. (My husband saved $700 per month when we transitioned to Medicare!) As far as the cost of Plan F: it is the most expensive of all the Medigap Plans because it offers the most coverage. The next most comprehensive is Plan G.
How do I know my bills will be covered? Unlike your other insurance plan that you got before Medicare kicked in, there is no going back and forth with the insurance company when you have a questionable bill. 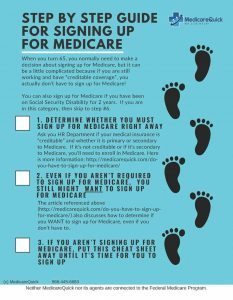 The rule is that if Medicare covers it, your Medigap plan MUST cover it. So even if your doctor has never heard of YOUR Medigap Plan F's company name, you don't have to worry. The doctor must accept your Supplement Plan F if he or she accepts Medicare. It doesn't matter which company you get it from. Remember that you must continue to pay your Medicare Part B premiums in addition to your Medigap Premium. If you lose your Medicare benefits, your Medigap plan is worthless. Additionally, make sure you pay your premium. The insurance company can't cancel you because of your health (once you get the plan), but they CAN cancel you because you missed a payment. Medicare Plan F will be closed to people who begin their Medicare benefits in the year 2020 or later. Anyone who already has a Plan F at that time will be able to keep it. Have a question? Give us a call at 866-445-6683 or use our contact form to send us an email!